Pick up a delicious Jewel Mix AND Sours Mix pack absolutely FREE with all basket orders of £30 and over. Offer is valid during APRIL 2019 whilst stocks last. Use Voucher Code: SWEETSOUR at checkout. mixes Cherry, Lime, Orange, and Blueberry. Each Pet Gator weighs 85g and is approximately 22cm long. Individually Wrapped Gummi candy from Jelly Belly. Each Pet comes with a Fun Facts, Care & Handling instructions. NOTE: These items are packaged in a random assortment of Cherry, Lime, Orange, and Blueberry. We are unable to guarantee a specific flavour combo when fulfilling single pack orders, the item chosen will be random. 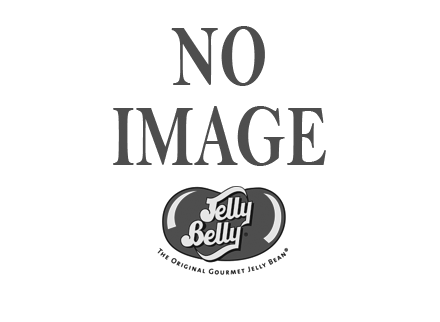 Jelly Belly UK Copyright 2019. All Rights Reserved. The Original Gourmet Jelly Bean®. Pick up a delicious Jewel Mix AND Sours Mix pack absolutely FREE with all basket orders of £30 and over. Offer is valid during APRIL 2019 whilst stocks last.